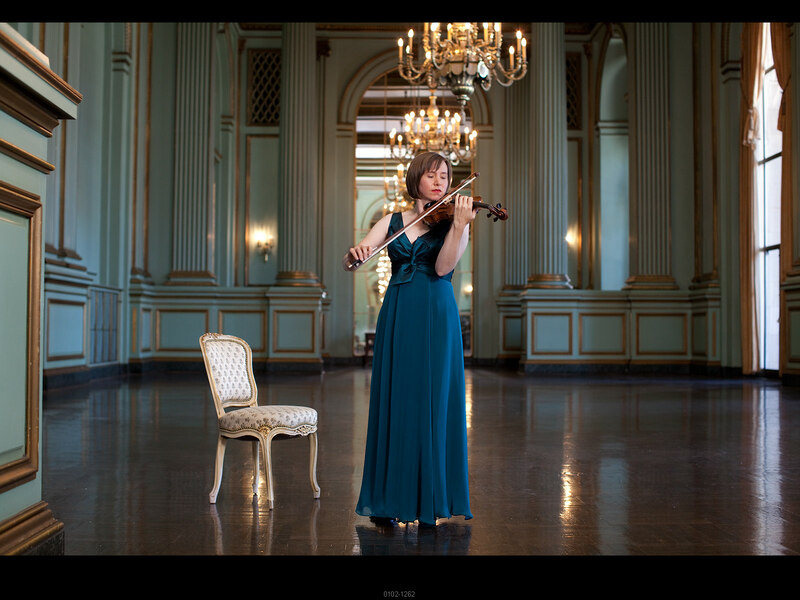 Cecily returns to the Bay Area for her West Coast appearance since the Cypress Quartet disbanded in 2016. 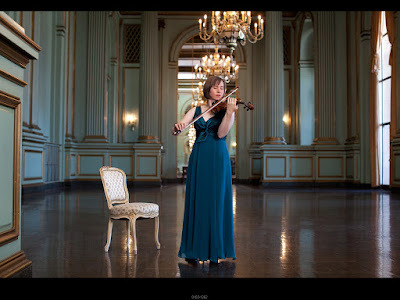 For 20 years she was the first violinist of the Cypress String Quartet, and performed throughout the United States and Europe at venues including the Kennedy Center, Ravinia Festival, the Lobkowitz Palace (Prague, Czech Republic), and Eroicasaal (Vienna, Austria). Her performances have been featured numerous times on NPR’s “Performance Today” and are broadcast on radio stations worldwide. Seating is limited. To purchase advanced tickets, click here.